Every year convention-goers flock to Chicago to attend the various conventions and events that take place in the area. 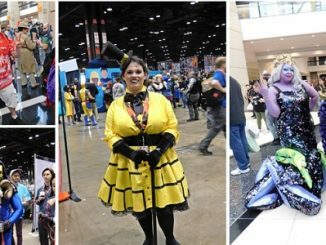 All the cons bring in a variety of guests, but one convention in particular brings top-notch people from across the pop culture industry. 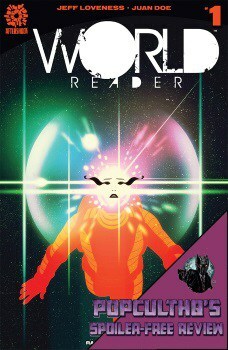 People who make their careers and reputations on writing and drawing comics that people enjoy. 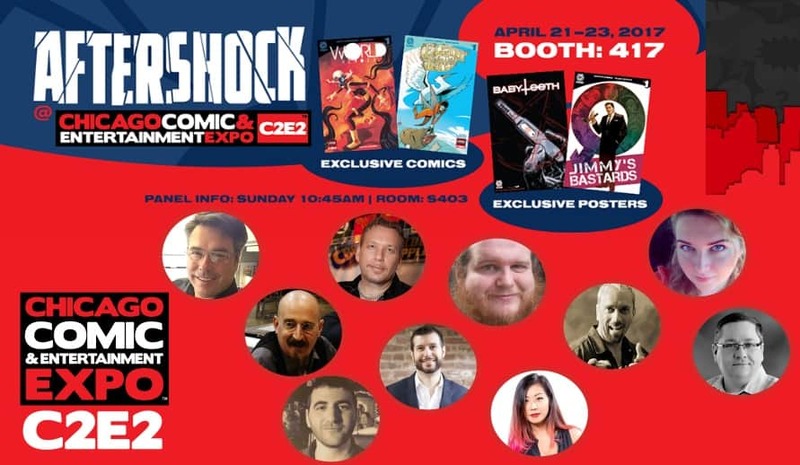 That convention is C2E2. This year they have brought in Bill Amend, a man whose gifts and abilities aren’t picked up every Wednesday from a local comic book shop or read via digital services like Comixology. This is a man whose body of work can be found every Sunday in the funnies section of newspapers or in book stores all over. 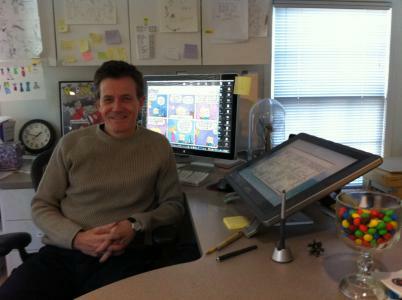 Bill has been making people smile for years as the writer and artist of the popular newspaper comic strip FoxTrot. 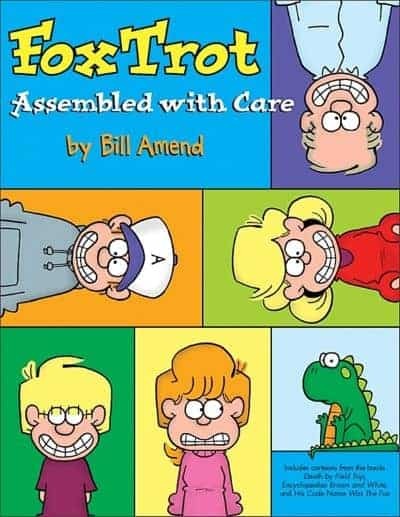 Since 1988, FoxTrot has chronicled the lives and adventures of the Fox family. Bumbling husband Roger, stern yet loving mother Andy, and three zany kids; slacker son Peter, shopaholic daughter Paige, and super-genius younger child Jason. They have become a cross-section of American fictional families, joining the ranks of others such as the Bumsteads, the Flagstons, the MacPherson’s, the Patteron’s and many others. The Fox family will continue to delight and amuse readers for years. Roger’s failing golf games, Andy’s obsession with healthy eating, Peter trying to blunder his way through high school, Paige crushing on some boy, and Jason pestering everyone with facts and his pet iguana Quincy are all sources of amusement and commentaries on everyday life. 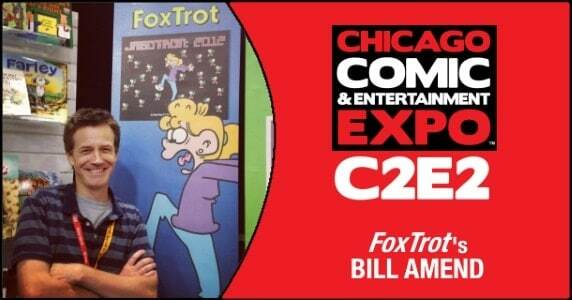 Bill will be in Artist Alley for the entire run of C2E2 (March 22 – March 24). 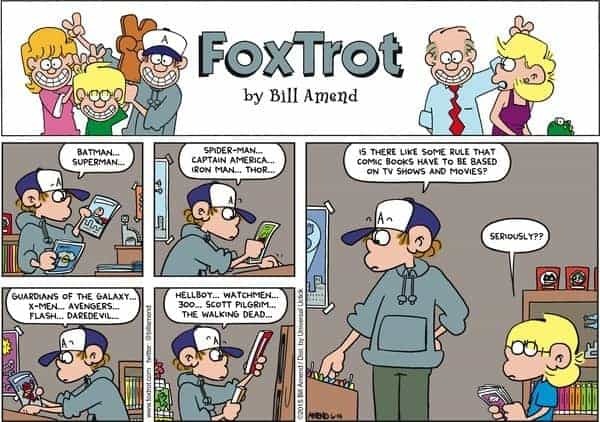 So if you are an avid read of the newspaper comics and love FoxTrot, make sure to stop on by Bill’s booth, there won’t be a chance like this next year.